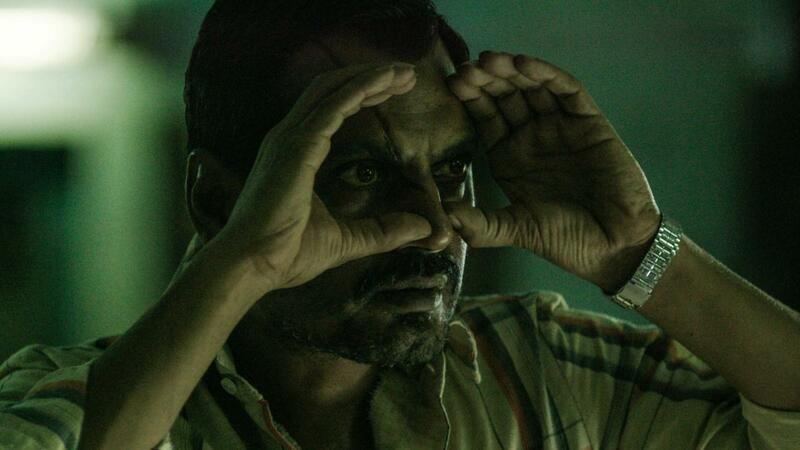 Nawazuddin Siddiqui’s first break was in Anurag Kashyap’s Black Friday (2007). He later played a journalist in Aamir Khan’s Peepli Live (2010), selected for Sundance and Berlinale, and was India’s official selection for the foreign language Academy Award®. 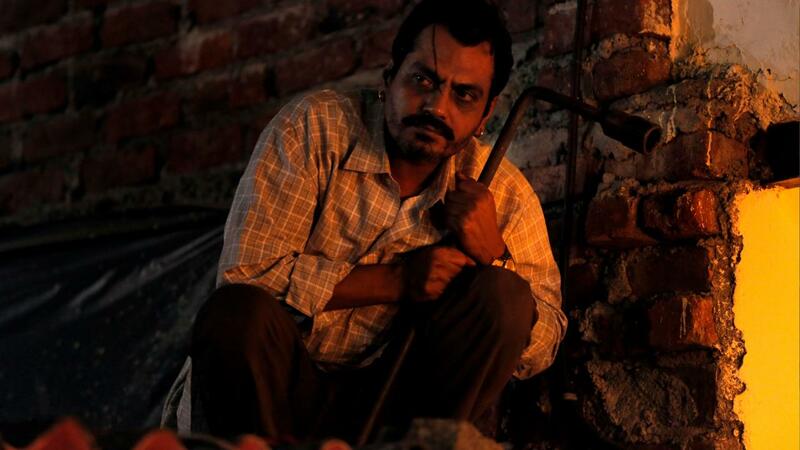 A run of career-defining performances followed, including in Patang (2012), which premiered at Berlinale; Kahaani (2012) and Anurag Kashyap’s APSA Jury Grand Prize-winning Gangs of Wasseypur (2012), which was selected for Directors’ Fortnight at Cannes, Sundance, Toronto and London film festivals. In 2012, Siddiqui was awarded a Special Jury Award at India’s National Film Awards for his performances across Gangs of Wasseypur, Kahaani, Dekh Indian Circus (2011) and Talaash (2012). Siddiqui’s next film, APSA Jury Grand Prize and Best Screenplay-winning The Lunchbox (2013) was a global success, premiering at Cannes followed by Sundance and Toronto. He recently appeared in Lion (2016).